Washington is among at least 25 states where head lice have become highly resistant to the most common over-the-counter products used to treat them, new research says. It’s 9 a.m. on a warm Wednesday and at least five families have already crowded into the tiny waiting room of a Mercer Island business aimed at ridding the world of head lice. There are two long-haired teen girls and their dad, all clearly anxious to be bug-free before college starts. There’s a young girl in a pink-striped T-shirt, scratching her head. And there’s Marcela Salazar, 26, of Seattle, who battled lice last year with her 5-year-old twins and wants to head off any new problems before kindergarten begins. “It cost me $1,300 and I took off a week and a half from work,” she said. It’s back-to-school season, which might be one reason that business is so brisk, said Nancy Gordon, 49, whose firm, Lice Knowing You, started in Seattle eight years ago and has since expanded to four states. As summer break peaks and wanes, “this gets into our busiest time,” she said. But a new study suggests another reason for the uptick: Researchers say Washington is one of at least 25 states where head lice have become highly resistant to the most common pesticides used to treat them. The tiny, wingless critters that crawl quickly from head to head have developed genetic mutations that fend off pyrethroids, the pesticides that are the active ingredients in over-the-counter shampoos and rinses like Rid and Nix. “If you use a lot, you can still kill the insects, but the problem is, they tend to develop additional resistance mechanisms,” said Kyong Yoon, an assistant professor in the biological sciences department at Southern Illinois University in Edwardsville, who is presenting new research Tuesday at a meeting of the American Chemical Society. That’s a real problem for parents and kids in the United States, where an estimated 6 million to 12 million cases of lice occur each year among children ages 3 to 11, according to the Centers for Disease Control and Prevention. Head lice are now nearly as common as the common cold in elementary schools, experts say, and the arsenal of weapons to treat them is becoming weaker. 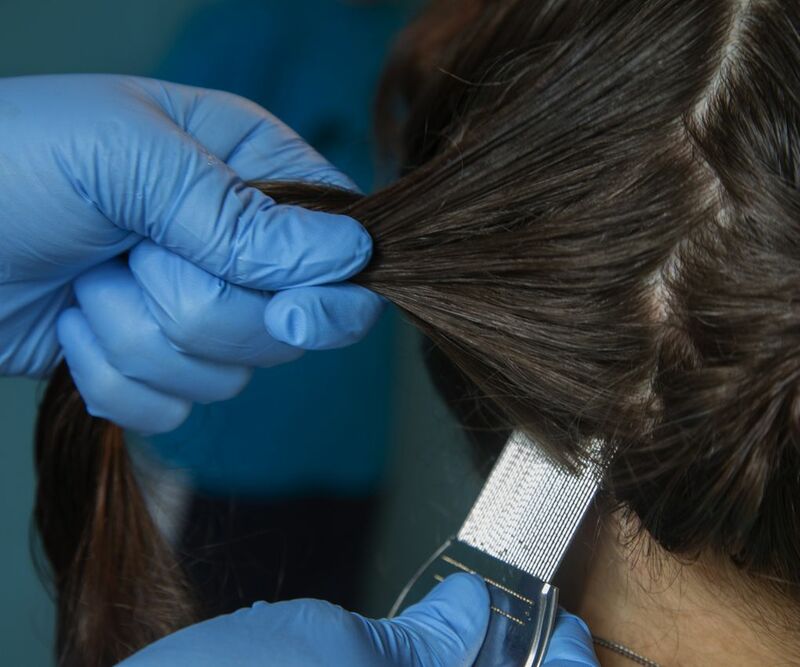 “I tell people all the time, ‘If there was a magical solution, head lice wouldn’t be a problem,’” said Katie Shepherd, president and CEO of the Lice Solutions Resource Network, a nonprofit lice treatment, training and certification organization in West Palm Beach, Fla. Neither Shepherd nor Gordon is surprised about the tough new lice. It’s a trend that’s been shaping up for more than 15 years, when Yoon and colleagues first wondered about a growing resurgence of what’s formally known as pediculosis in the United States. Back then, Yoon began testing the pests for three genetic mutations known as kdr, or knock-down-resistance, changes originally found in house flies that developed resistance to the insecticides in the late 1970s. His early work found that many of the lice did have the kdr mutations, which make them essentially immune to pyrethroids. 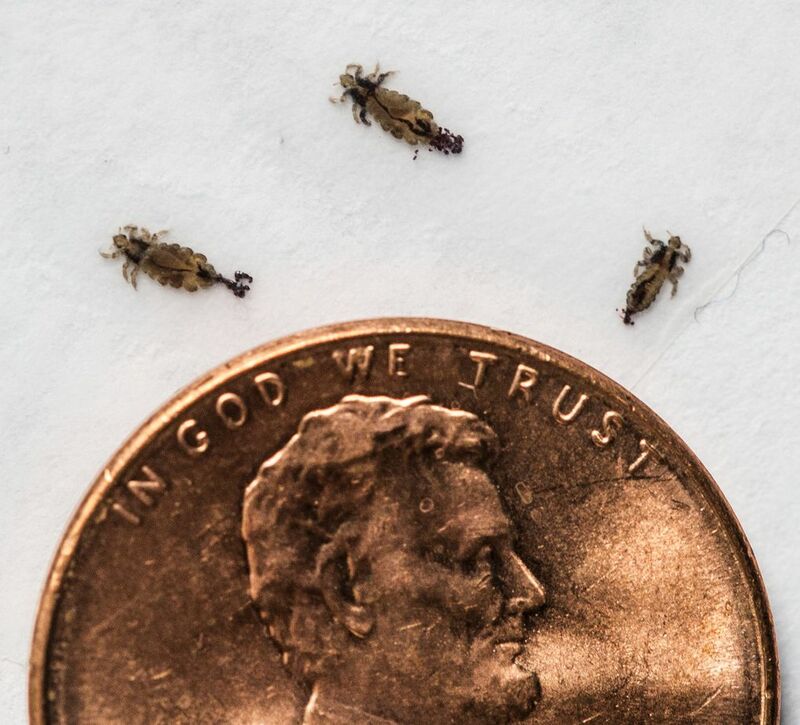 Those bugs, dubbed “super lice” in some early news reports, drew dire predictions that it would soon be impossible to kill the insects with existing treatments. That situation, Yoon said, may now be coming true. Yoon’s latest study cast a wide net, collecting lice from 30 states and then testing them for the mutations. Gordon, of Lice Knowing You, was among the providers contacted by Shepherd, who oversaw the gathering of the pests. Gordon’s samples, taken from the heads of clients in Seattle and beyond, helped confirm that Washington lice have developed the trio of mutations that make them most resistant to the treatments. As it turns out, Michigan is the only state where lice can still routinely be killed by common products, Yoon’s current study found. A spokeswoman for Bayer, which produces Rid, said the firm had not seen Yoon’s study and couldn’t comment on it. Rid is effective at killing lice when package directions are followed, she added. Officials for Prestige Brands Holdings, the firm that sells Nix, did not respond to a request for comment. The reported resistance is just another wrinkle for parents who regard adult lice and their tiny eggs, called nits, with disgust and fear. But experts from school nurses to pediatricians say the most important thing to remember is to not overreact. “Anyone can get head lice, it is not a sign of being dirty, and no child should be excluded from school for head lice and especially nits alone,” said Dr. Cynthia Devore, a Fairport, N.Y., pediatrician who authored a clinical report on head-lice treatment published this year by the American Academy of Pediatrics (AAP). Head lice are a nuisance, but not a public-health threat, Devore said, a point emphasized by Terri Helm-Remund, president of the School Nurse Organization of Washington. “Compared to other health issues that we try to plan for kids, this is low on the priorities,” Helm-Remund said. In general, the AAP recommends that parents who suspect head lice contact their pediatricians for advice. In areas where there’s no known resistance to the over-the-counter treatments, it’s OK to treat with those products, including second or third treatments spaced a week to 10 days apart, Devore said. In areas where there’s known resistance to the insecticides, doctors can recommend new prescription products. That includes Sklice, a lotion made by Sanofi Pasteur that uses the pesticide ivermectin, recently approved by the Food and Drug Administration. Such products appear to be more effective than over-the-counter treatments, but they’re also much more expensive. And they’ll have to be used judiciously to prevent the bugs from developing resistance to those chemicals, too, she added. Manual removal of the insects and nits is also vital, the AAP noted. That was the case for Marcela Salazar, whose twin girls, Jasmeen and Jesenia, contracted lice during a day-care outbreak of the bugs. It took eight boxes of Rid and three hours of combing with each girl — and the lice still came back, Salazar said. She finally looked up Lice Knowing You because there was no one at home who could check her thick and curly hair. Gordon charges by 15-minute increments: It might take 45 minutes to go through a boy’s hair, with a fee of $75. An average girl will take 60 to 90 minutes, and cost $95 to $145. Salazar said by the time she paid for drugstore treatments, plus combs and gloves and quarters for the laundromat washers to clean all the clothes, toys and linens, it was worth it. Jessica Rodriguez, 37, of Seattle joined the parade of parents heading into the Lice Knowing You waiting room. She was there for a free head check for herself and her son, Tristan, 13, after enduring a long bout of lice with her 8-year-old daughter, Kaitlin, this spring.